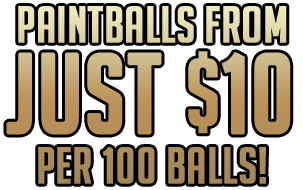 Paintballs from just $10 per 100 balls! To read all reviews please visit the field location page. Splendid I would say. It was treat playing there and we had plenty of fun. excellent service staff and great service. Cheers! It was a great experience! I had heaps of fun and ill defiantly be back in the future. 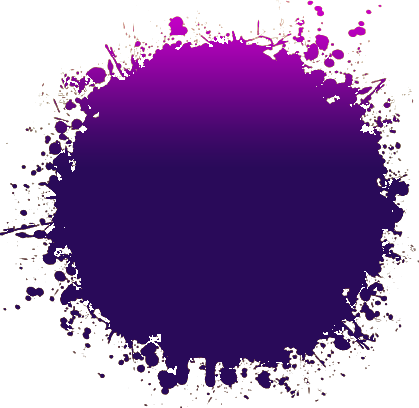 Have been regularly playing Splatball with my daughter and other family members and friends for the last two years. Every time has been excellent and the staff are fantastic. We have played at both locations and cannot decide which is our favourite as both are awesome. Always leave with smiles on our faces and on an adrenalin high. Cant wait for my daughter to turn sixteen next September, then we can take it to the next level. Awesome fun. Thanks to all the crew at World Series Splatball, we will definitely be back in the upcoming school holidays. Carlton Football Club breaks up the traditional training week with a game of paintball at Oakleigh World Series Paintball. A young Carlton fan who was coincidently booked in for his birthday party on the same day could not believe his luck when the full Carlton playing group and coaching staff walked into the venue. 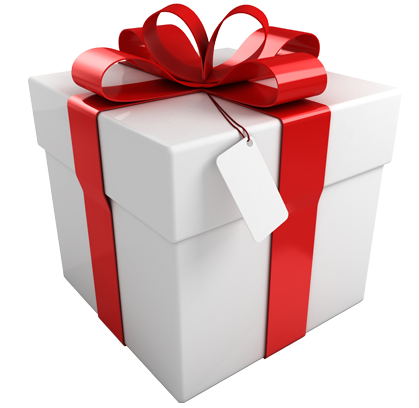 World Series Paintball are committed to rewarding our organiser. 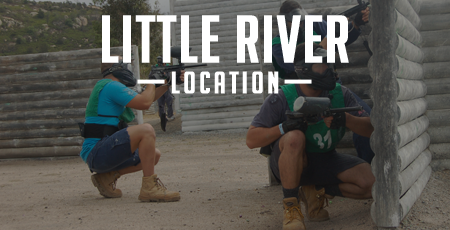 At both our paintballing centers in Melbourne the organise will play for free with at least 300 paintballs when they have 10 players or more. More Ammo = More Fun! At World Series Paintball we subscribe to the philosophy of Accuracy through Volume! 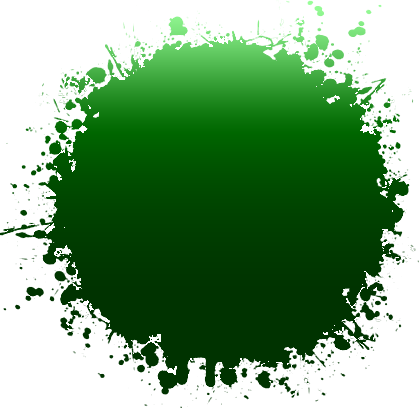 That is why our paintball prices are the cheapest you will find in Melbourne by heaps! All paintballs on our Recruits packs are only $15 per 100 balls, and our Special Forces packs offer Australia's cheapest paintballs at just $10 per 100 balls. Paintball is the perfect way to start your Bucks Party. It gets everyone involved, is awesome fun and provides plenty of stories for the nights festivities. With buck orientated games and the famous 'buck run' available, we are certain to make sure your Buck stands out from the crowd. 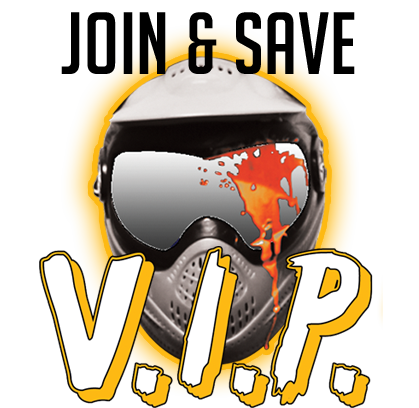 Paintball Melbourne's premium paintball operator is World Series Paintball. 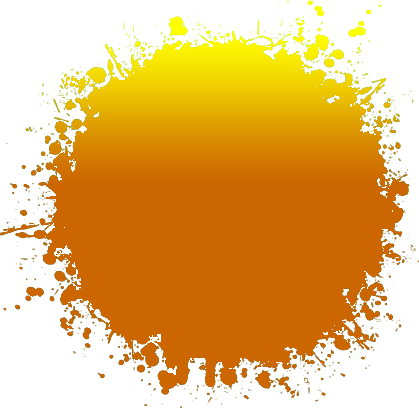 This is due to the combination of offering Australia's cheapest paintballs, quality themed playing fields, professional grade equipment, and brilliant safety record. World Series Paintball also offers the flexibility of running sessions all throughout the day, so you can choose a start time that fits with your schedule. 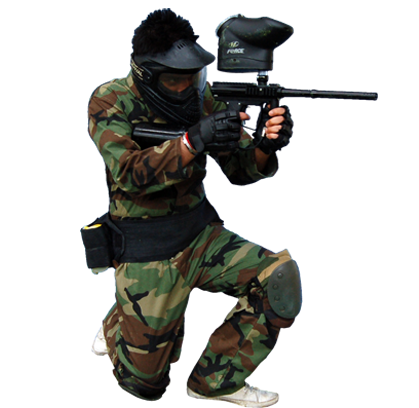 Plus with the convenience of 2 paintball fields in Melbourne to choose from World Series Paintball is also convenient to travel to. 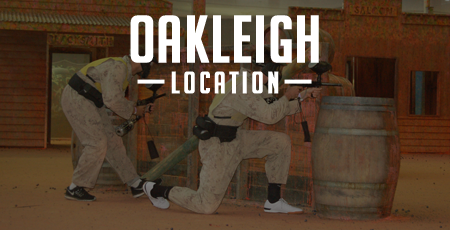 South East of Melbourne is our Oakleigh paintballing center (near Chadstone Shopping Center) and West of Melbourne is our Little River paintballing center (near Werribee and Geelong). 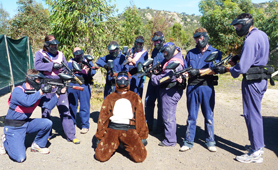 So if you are after something different to do with your mates, or organizing a special occasion such as a Bucks Party, a Birthday Party, A Corporate Team Building or a Work Christmas function then World Series Paintball will ensure your Paintball experience is one your group will rave about for years.